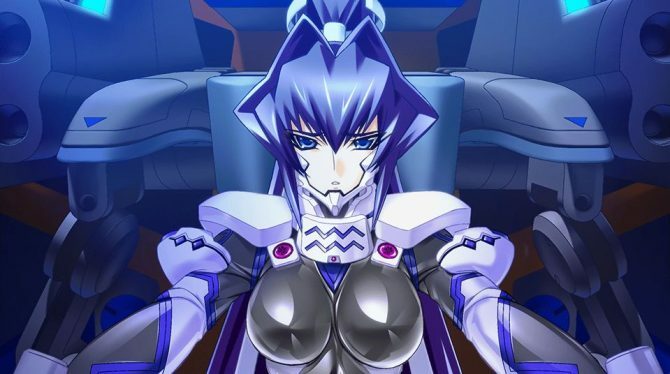 We recently interviewed Muv-Luv Creator Koki Yoshimune about the future of the beloved visual novel series both in the west and in Japan. 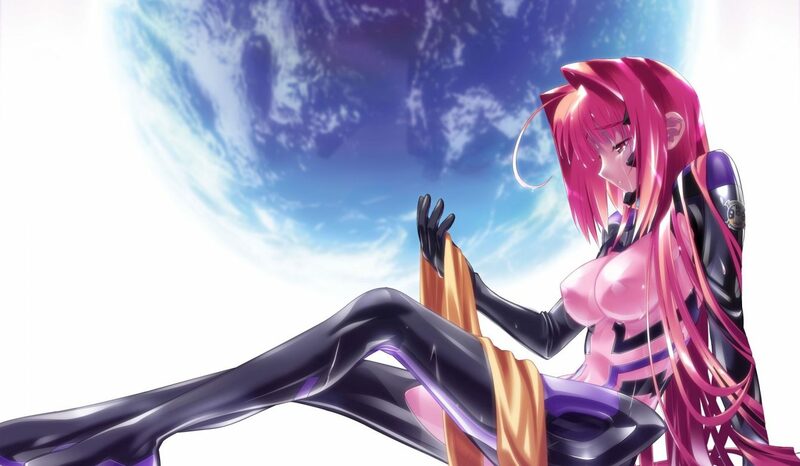 In order to give you a chance to try both Muv-Luv and Muv-Luv Alternative and understand for yourself why many hold them in such high esteem, you can now win ten packages including both games, courtesy of publisher ixtl. 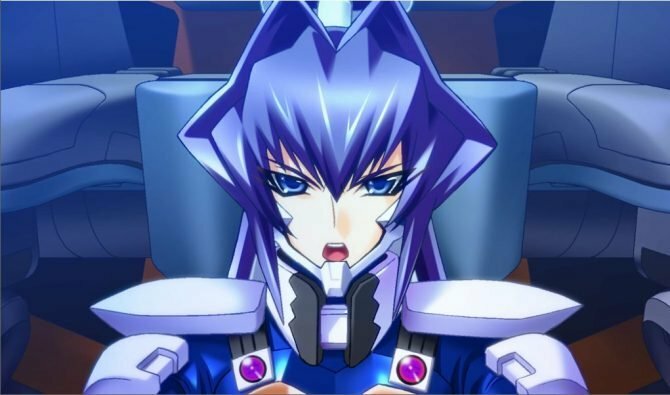 Actually, they’re technically three games, as Muv-Luv includes Extra and Unlimited, which can easily be seen as two full-fledged experiences. 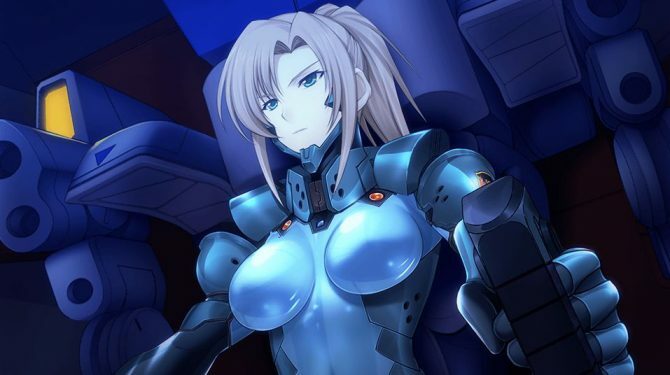 If you want a chance (or several) to win, all you have to do is to hit the widget at the bottom of this post, complete as many tasks as you can, and each completed task will count as one entry in our giveaway. The more entries you have, the higher your chances to win (duh!). Ten winners will be selected at random among all entrants at 11:59:59 AM Pacific Time on Sunday, April 15th. We will deliver the codes to the winners directly via direct message on Twitter as soon as the random selection is done. Make sure you keep following us, as failing to do that will invalidate your chances to win. 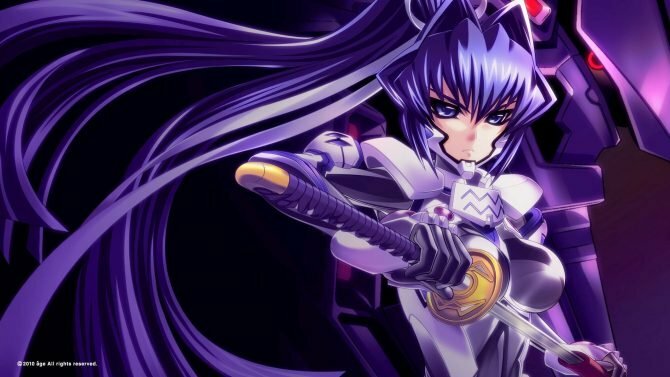 If you want to read more about the series, you can read my own review of Muv Luv and Muv Luv Alternative, and watch the video of my recent interview with creator Koki Yoshimune.